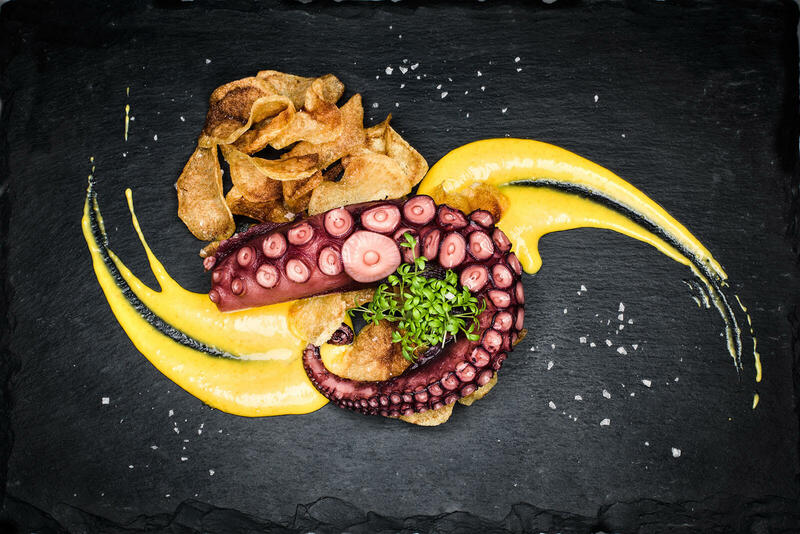 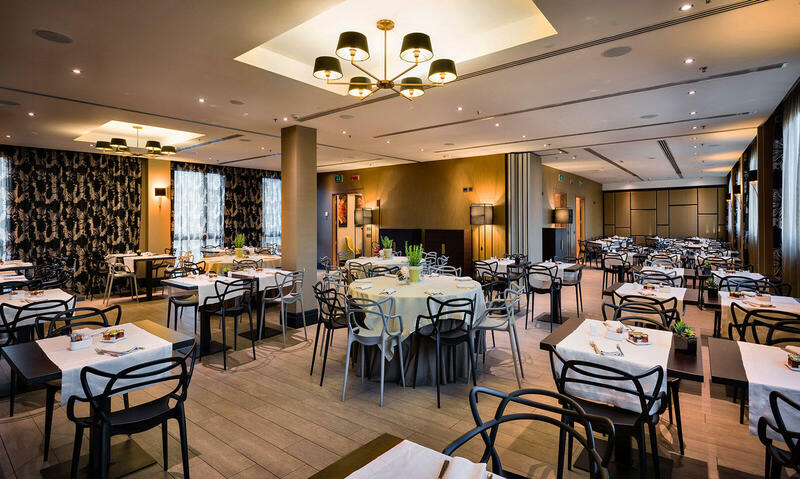 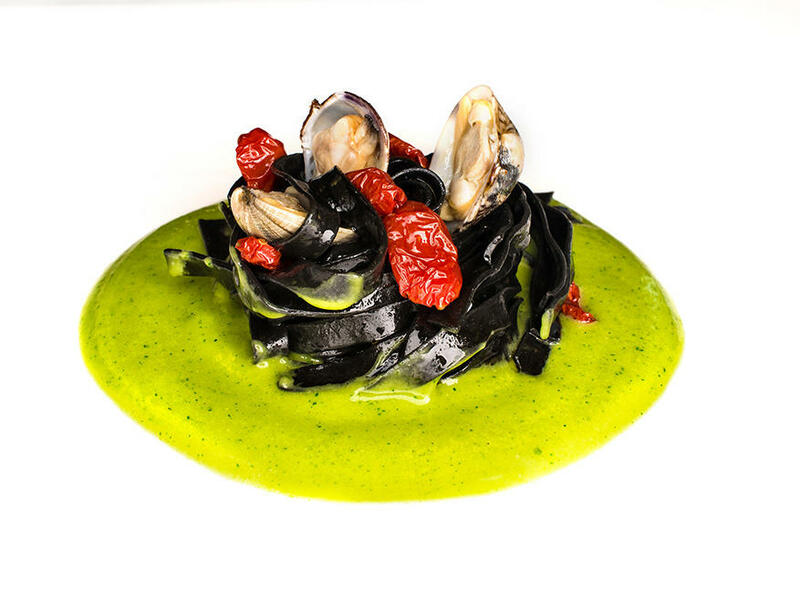 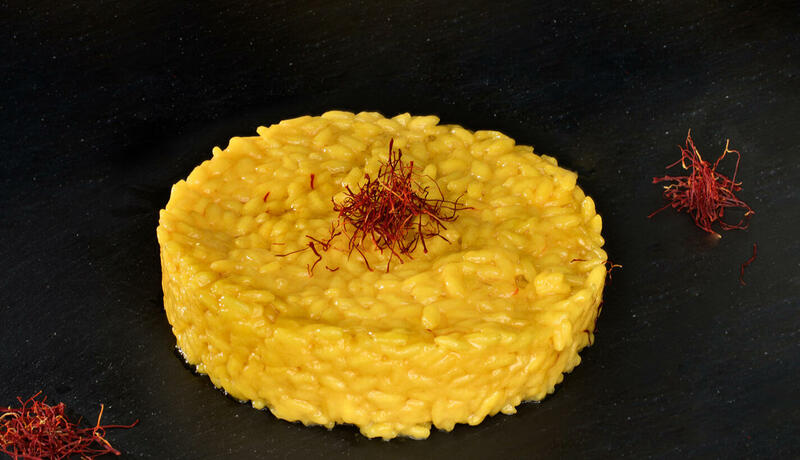 With its very elegant and modern ambiance, the Up Restaurant distinguishes itself from the other restaurants in the centre of Milan because it offers a wide range of traditional Italian dishes, each prepared with top quality raw ingredients and the creativity of our chef. 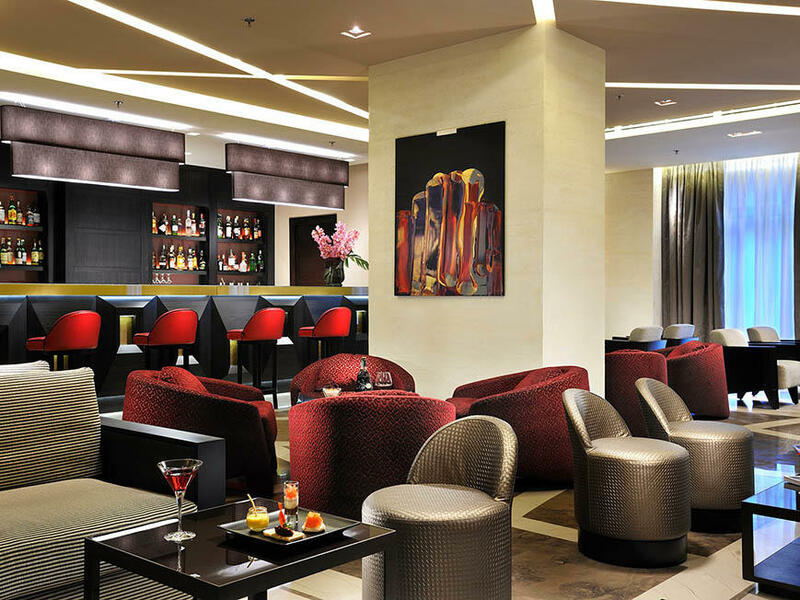 A delightful place to take a break. 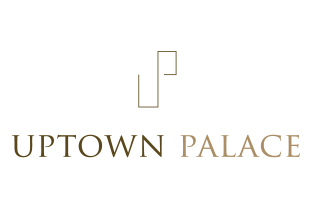 Located on the ground floor of Uptown Palace, the Up Café is a cosy, intimate spot. 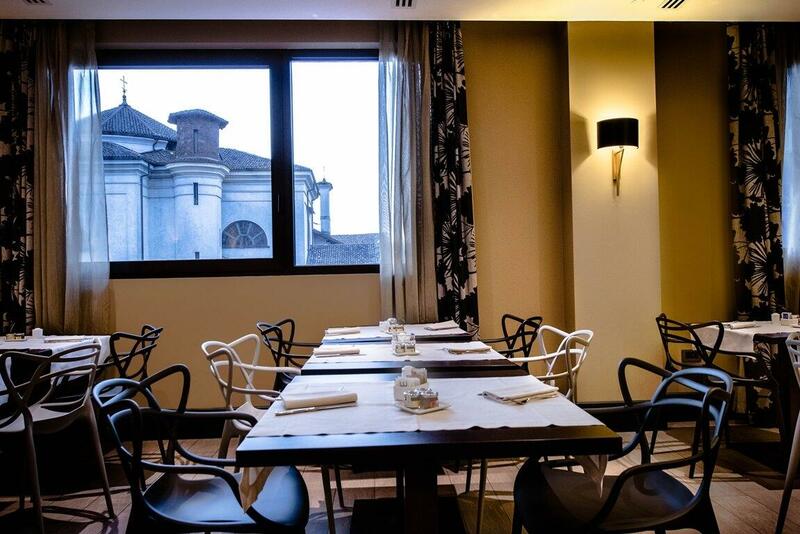 The perfect place to relax after a hasrd day’s work, it is also a grat starting point before setting off to experience Milan’s glamorous and exiting movida.